Blair is very excited to be working in EBC School’s Classroom 1. 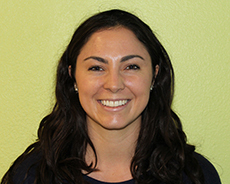 She enjoys working with children to meet their individual goals. She is very happy to be a part of EBC and is looking forward to a great year!